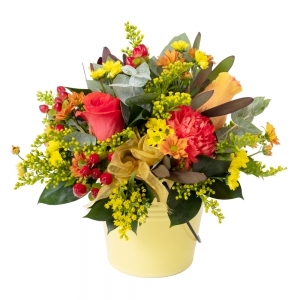 Botanical Art is your local Blue Mountains florist based in Lawson Village. 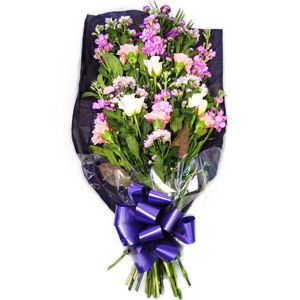 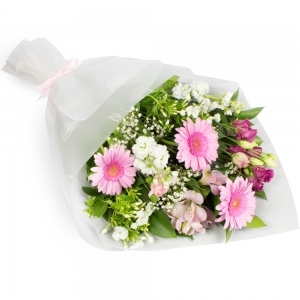 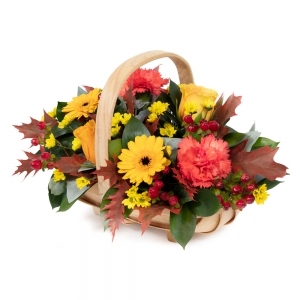 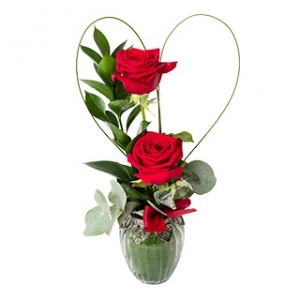 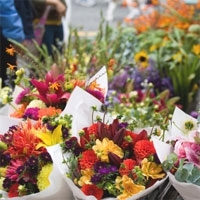 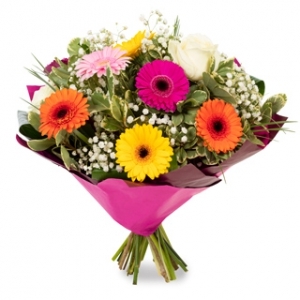 We deliver fresh flowers daily throughout the Blue Mountains area. 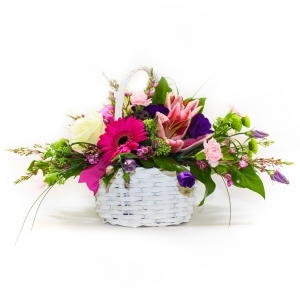 We offer unique designs and quality service, as well as a range of living plants and unique gifts from local suppliers such as soy candles, handmade cards and loose leaf tea. 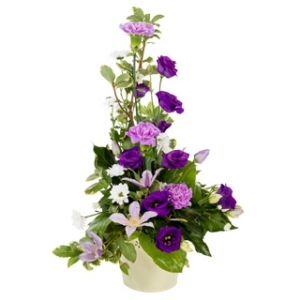 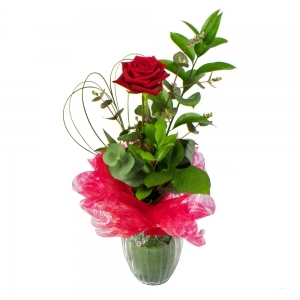 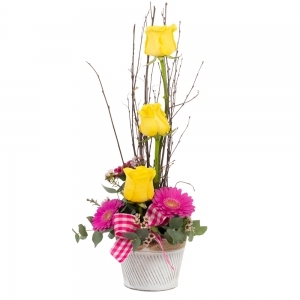 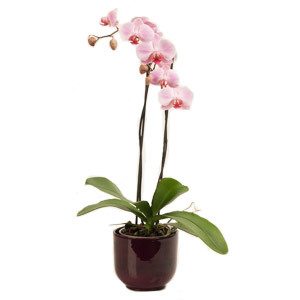 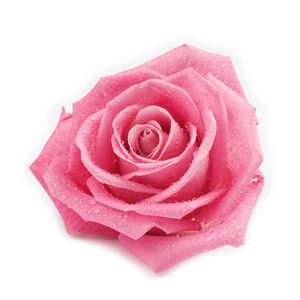 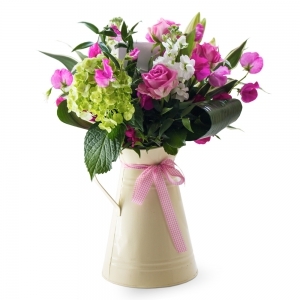 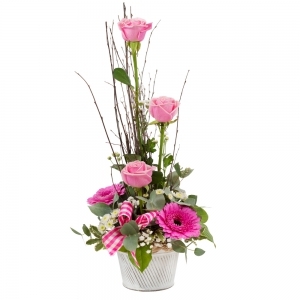 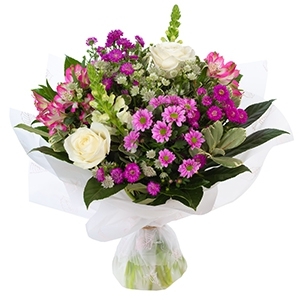 We specialise in quality fresh flowers, living plants and unique gifts. 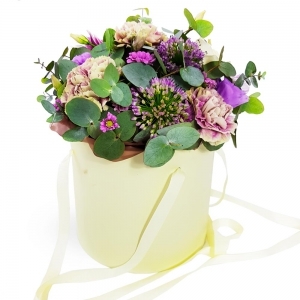 Our gift range includes natural soy wax candles and melts, handmade cards and loose leaf tea. 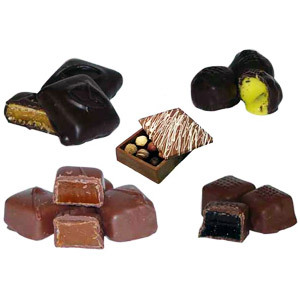 Lawson, Blue Mountains. 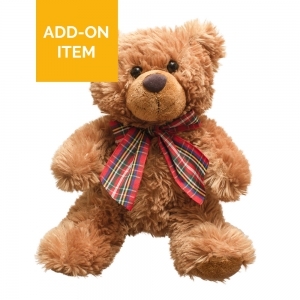 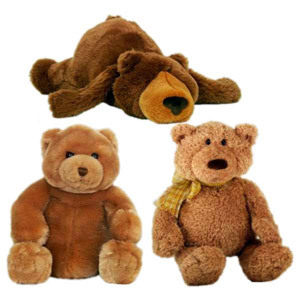 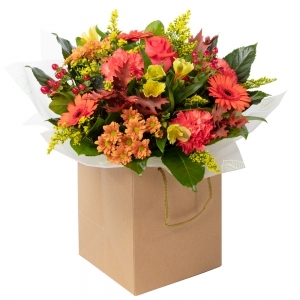 We deliver to the Blue Mountains area including: Glenbrook, Blaxland, Warrimoo, Sun Valley, Valley Heights, Springwood, Winmalee, Yellow Rock, Faulconbridge, Linden, Woodford, Hazelbrook, Lawson, Bullaburra, Wentworth Falls, Leura, Katoomba, Medlow Bath, Blackheath and Mount Victoria. 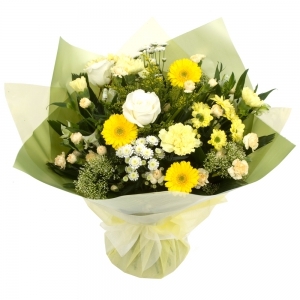 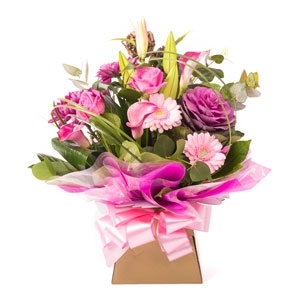 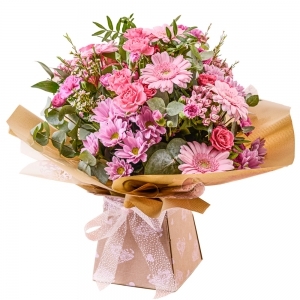 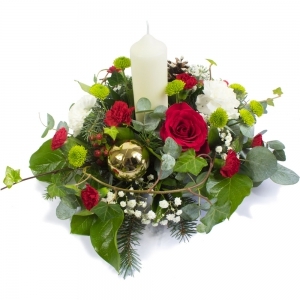 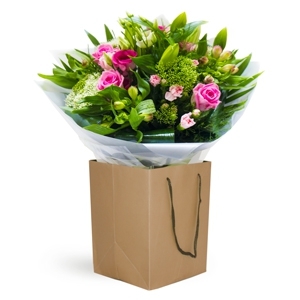 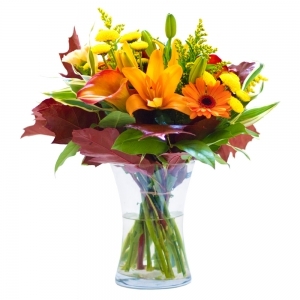 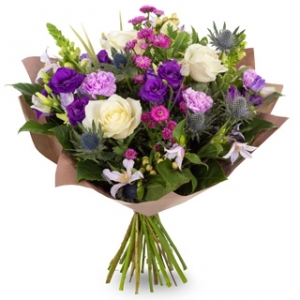 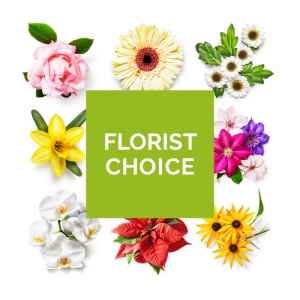 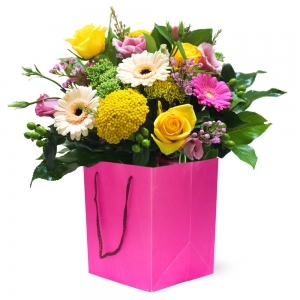 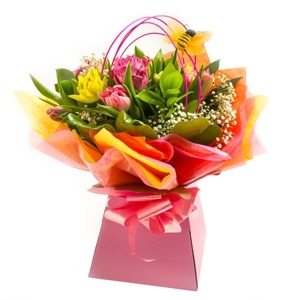 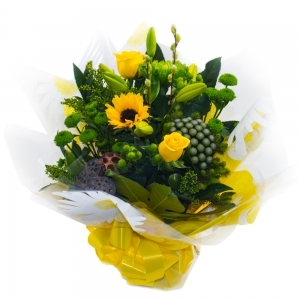 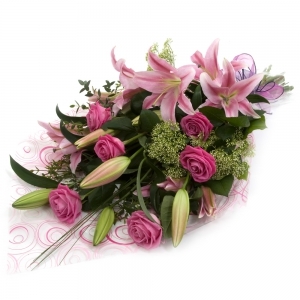 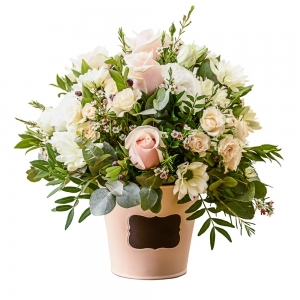 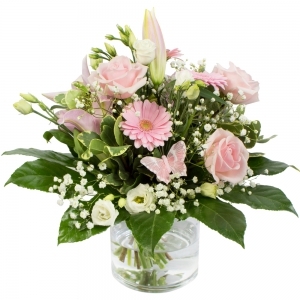 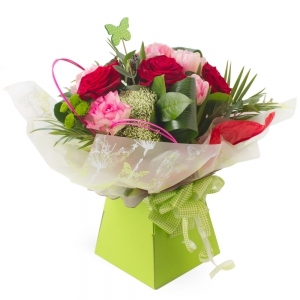 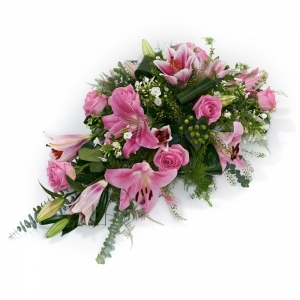 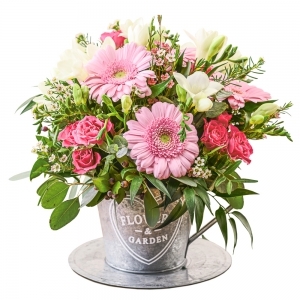 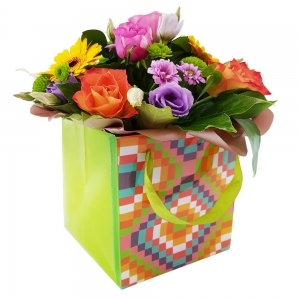 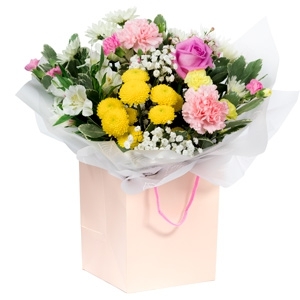 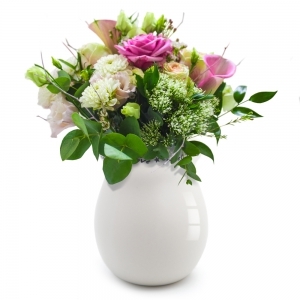 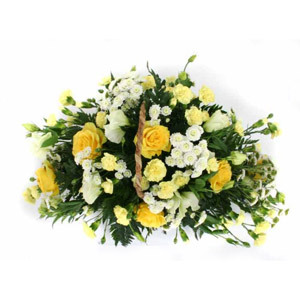 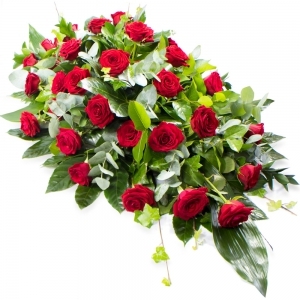 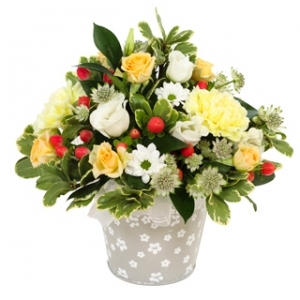 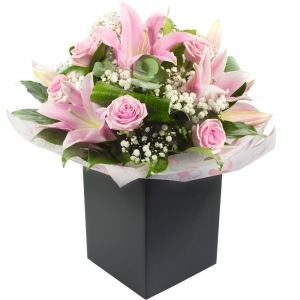 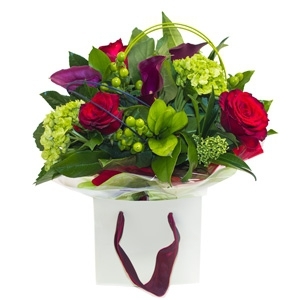 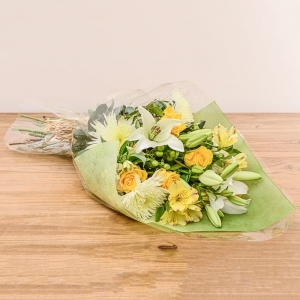 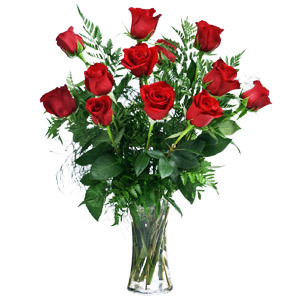 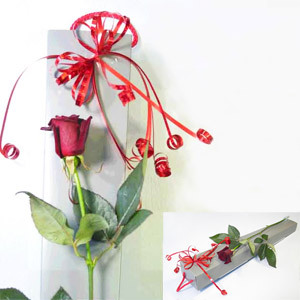 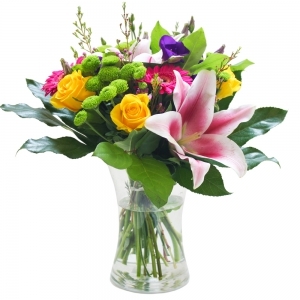 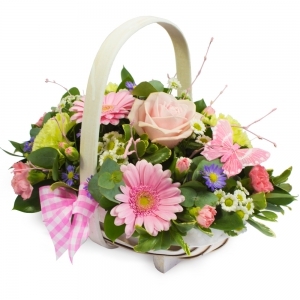 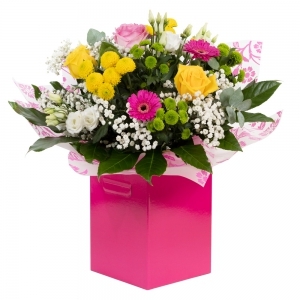 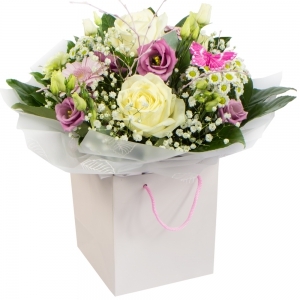 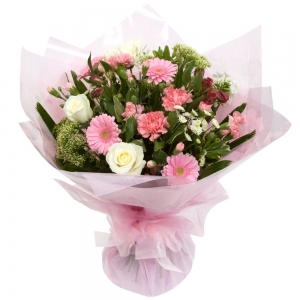 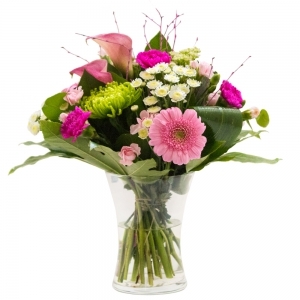 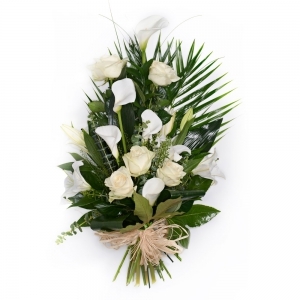 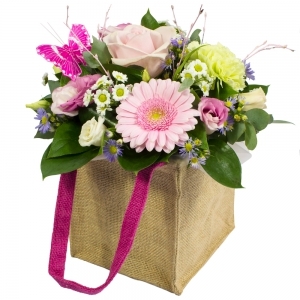 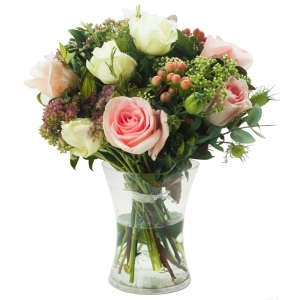 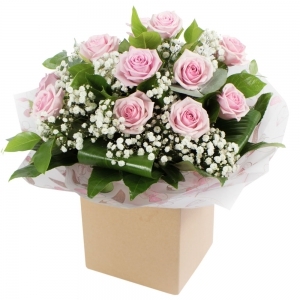 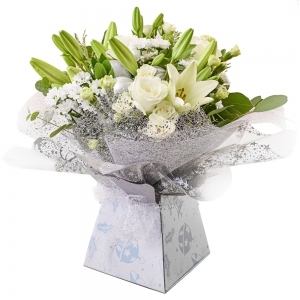 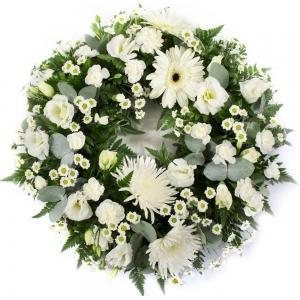 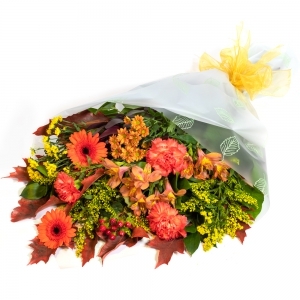 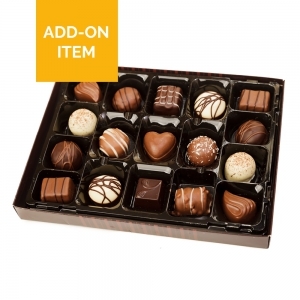 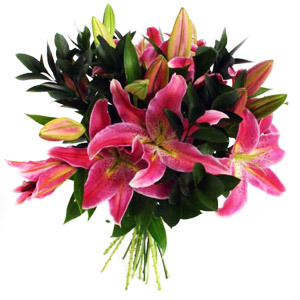 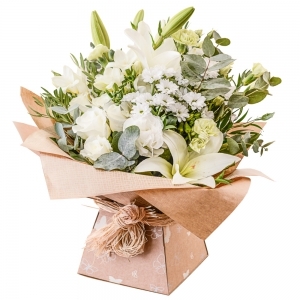 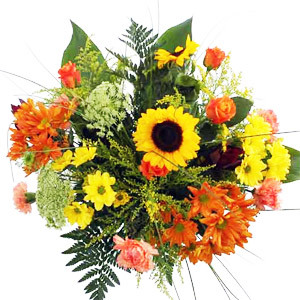 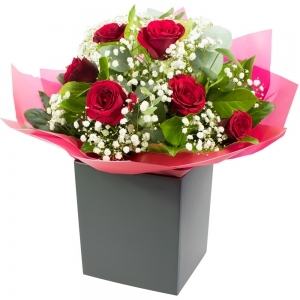 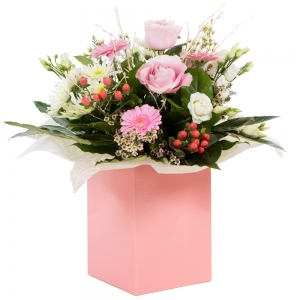 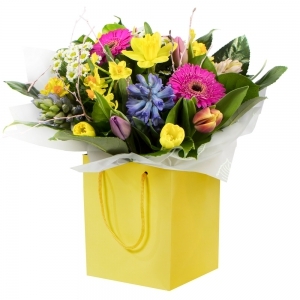 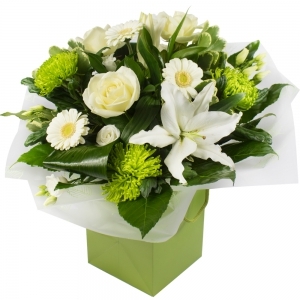 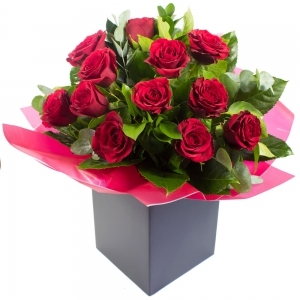 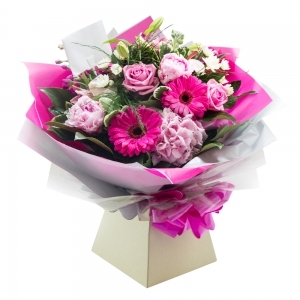 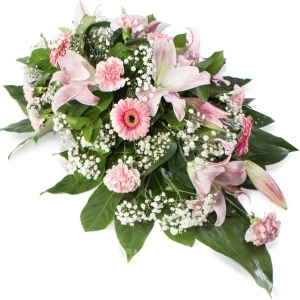 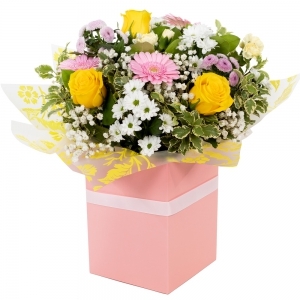 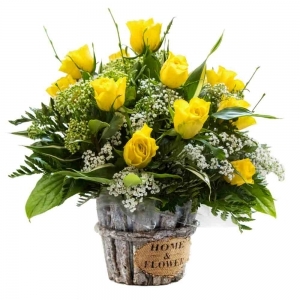 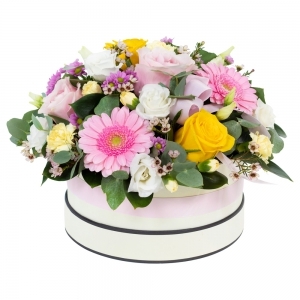 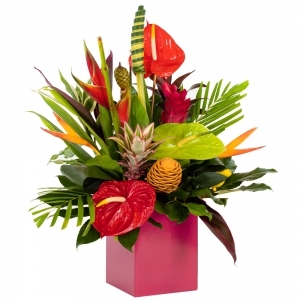 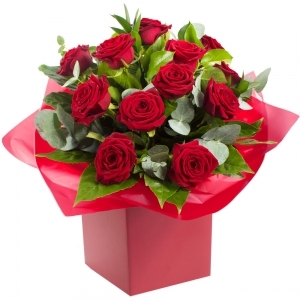 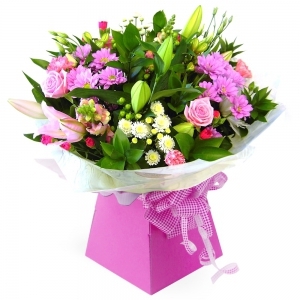 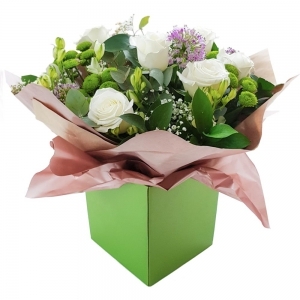 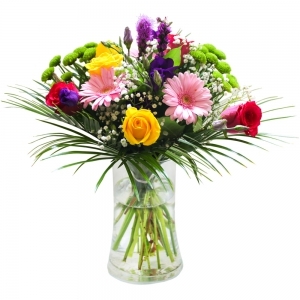 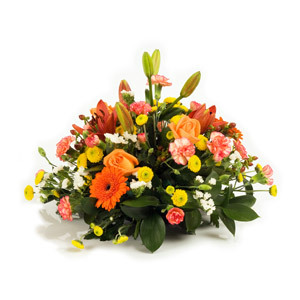 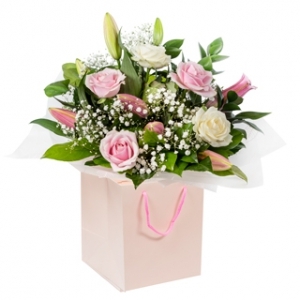 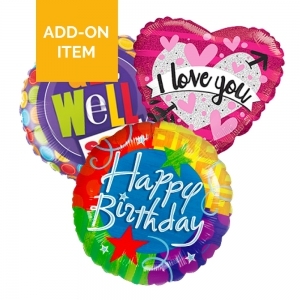 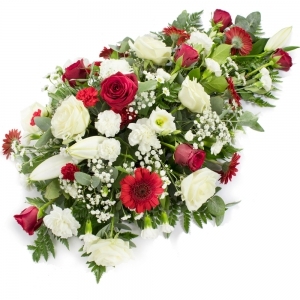 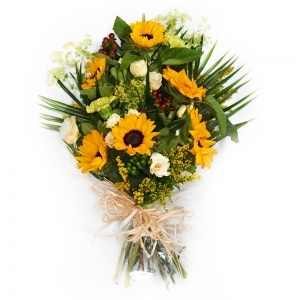 Excellent service, impresive flowers and well done for such a rapid response - ordered at 8:45 pm UK time (6:45 am Australia time) and received about 10 am Australia. 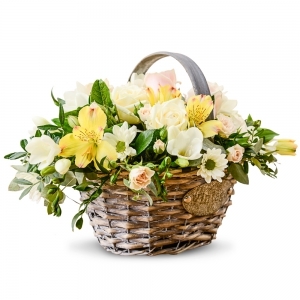 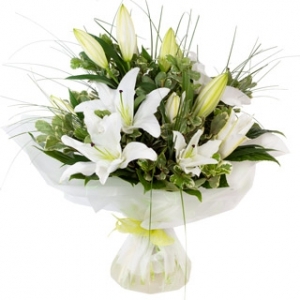 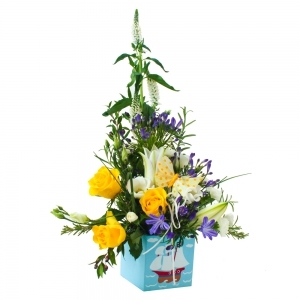 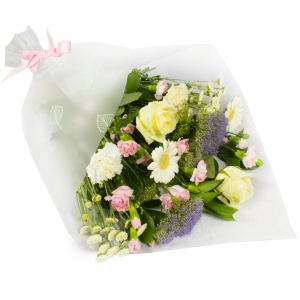 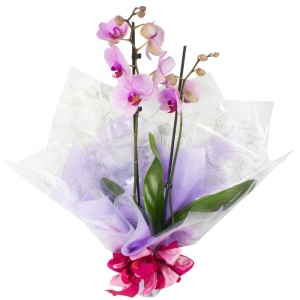 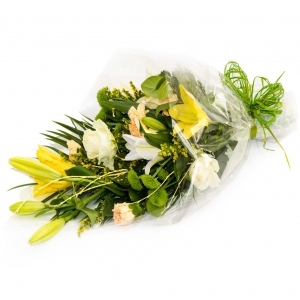 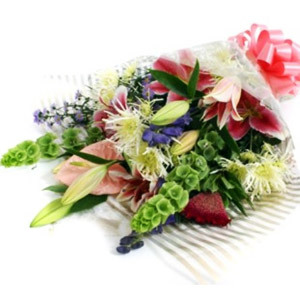 The feedback from the recipient of the flowers is that they are very beautiful with exceptional perfume & holding their freshness. 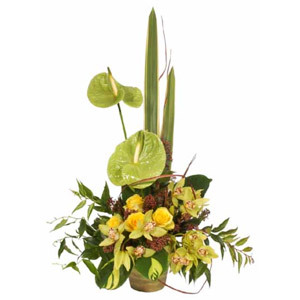 Thank you to Botanical Art for your wonderful service. 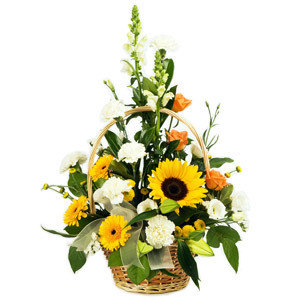 Relatives were more than happy with the flower arrangement, they said it was a good choice of flowers with some still to bloom. 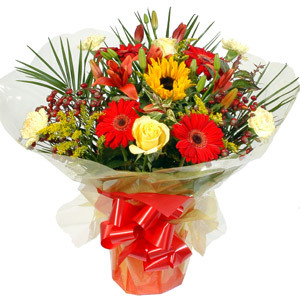 Deilvered on time by a friendly delivery boy. 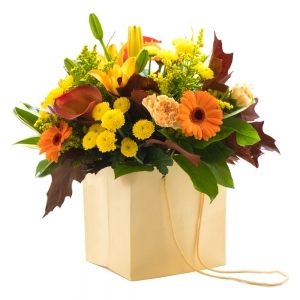 More than pleased with their service.